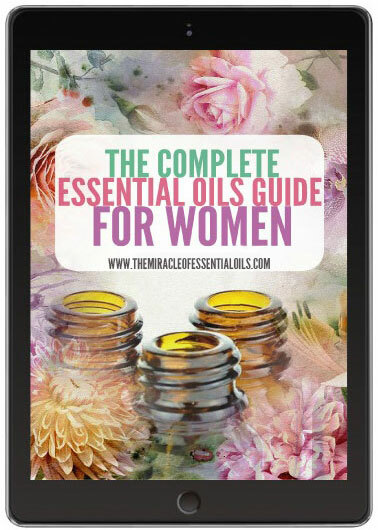 The Complete Guide to Essential Oils for Women is an information-packed and knowledge-filled eBook that explores all about magical properties, uses & benefits of essential oils particularly for women. It took several months to extensively research and use our own experience, personal anecdotes as well as advice from aroma therapists and alternative healers to finally put together this lovely ebook! Although it says ‘complete guide’, don’t worry – this eBook is not filled like those heavy and dusty Latin-filled textbooks with scientific terms and complicated information that’s hard to follow. It’s written in normal English, making it a very understandable and friendly to use for all women above 18 years of age. However, note that throughout the book, scientific studies are carefully quoted where necessary and medical references are given for each of them at the end of the book. 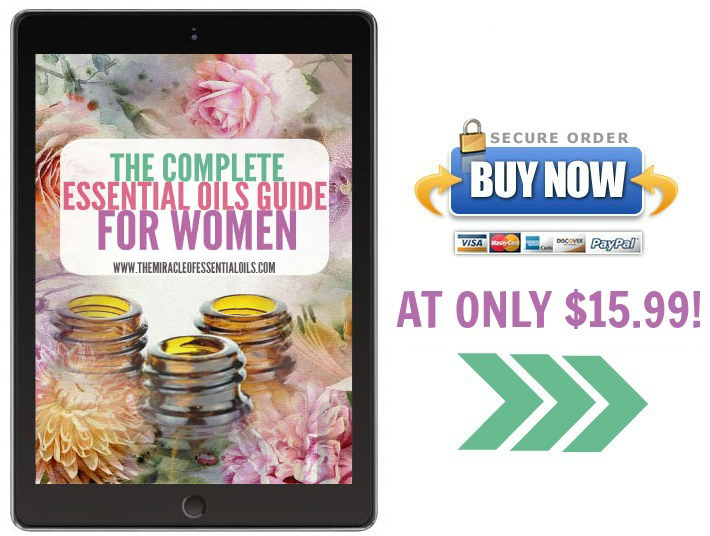 You’ll also find important information at beginning chapter on essential oil safety & caution, basic ways to use essential oils, a brief history of how ancient women benefited from the power of aromatic plants and an essential oil dilution guide. This is a digital eBook, currently available as a PDF, and not a physical print book. Once you purchase the eBook, you’ll immediately get an email containing the download link. 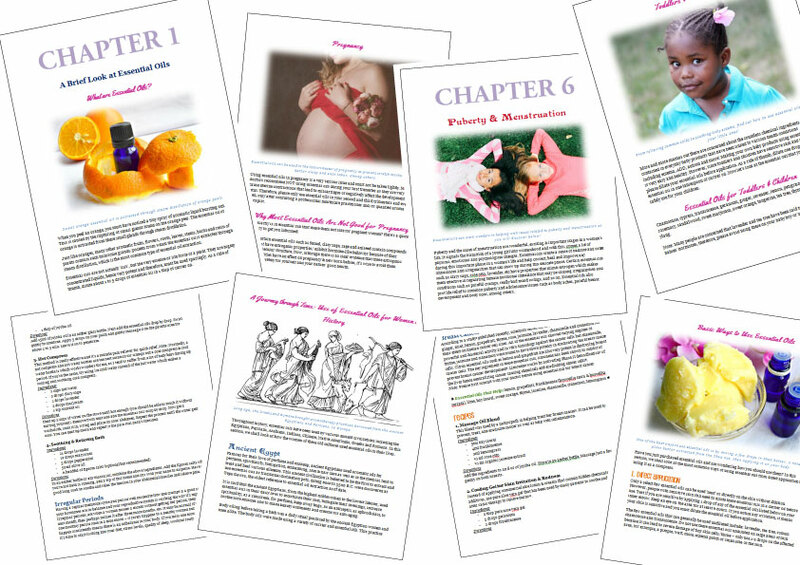 After downloading the eBook, you’ll have instant access so get ready to soak up a lot of exciting essential oil information!